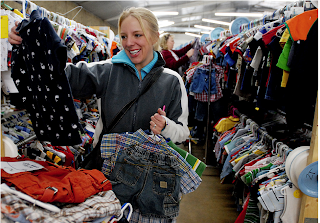 March 17th 10am to 2pm - half price day! See more details here. There will also be an event April 20th in Lehi. I'll have more details and more passes to giveaway for that one later. To keep up with the events, get discounts, and more...join Just Between Friends Utah on Facebook. To get into the event the night before the public sale you just need to bring $5 worth of new school supplies to donate to Utah Dream Center's Backpacks 2 School Program. Pre-Sale event starts at 6pm on Thursday March 15th. I also have 2 sets of 2 Pre-Sale Passes to giveaway! 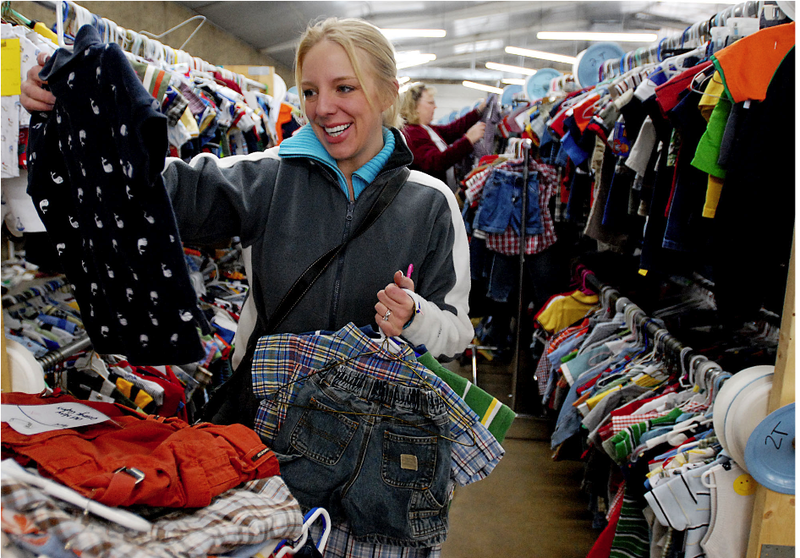 Two readers will win 2 Pre-Sale Passes to the Just Between Friends Consignment Sale in Layton! Giveaway will end Monday, March 12th at 10am MST. Winner will be chosen by Random.org. I received tickets as compensation for my time. All opinions are my own. Giveaway sponsored by Just Between Friends. Email addresses will be deleted after giveaway. Your privacy is important. Utah residents only.